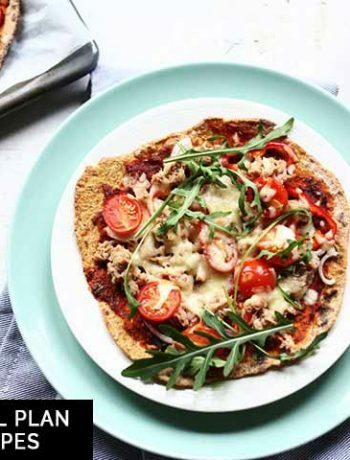 Here's our collection of fun and easy pita pizza recipes. All the pita pizza recipes have step-by-step instructions. We hope you love them as much as we do! 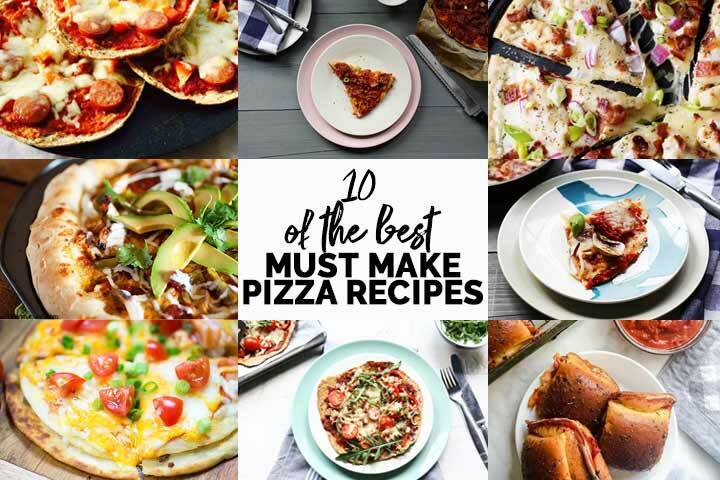 It is pizza time and today we share the 10 best pizza recipes to make at home! 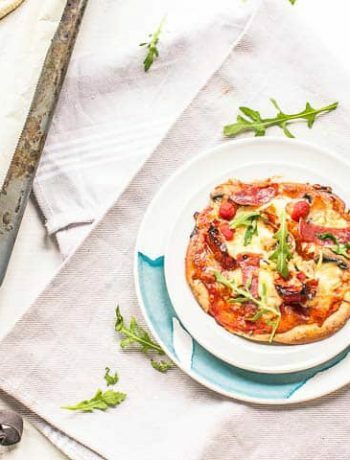 Because homemade pizzas are amazing especially with these easy recipes. So instead of picking up the phone to call pizza delivery pick up some flour, water and some occasional yeast and turn it into a dough for the best pizza ever. Want to learn how to make homemade pizza recipes? Lets get started!